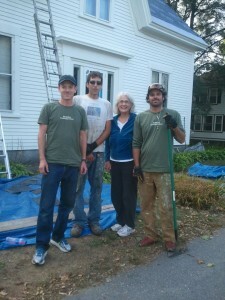 If you are thinking about having your home or building painted or having a new roof installed, we are the team to call. We also install solar arrays and can bundle a solar and roof project together for greater savings. Aurora Contracting is fully insured and serves Central and Western Maine, including the towns of Farmington, Wilton, Industry, Chesterville, Rangeley, Starks, Weld, Norridgewock, Skowhegan, Madison, Kingfield, Sugarloaf, and beyond. We pride ourselves on the enduring excellence of our workmanship and the strength of our customer relationships. When you hire us for your roofing or painting project, what we deliver is unmatched quality for a fair price. In essence; peace of mind. When we're all done your home or building will be clean, water tight, looking great, and will last! All estimates and quotes are completely free - we do not pressure customers or suggest work that doesn't need to be done. Thank you for stopping by, we look forward to working with you! 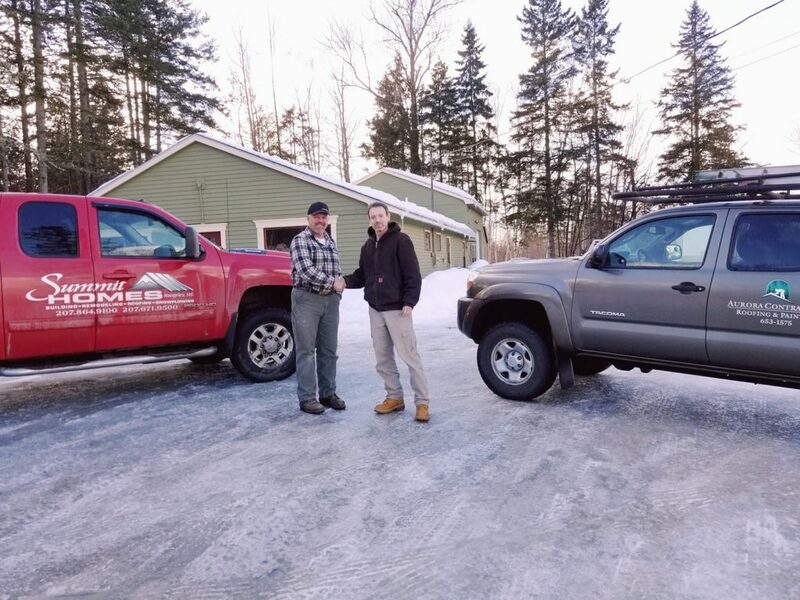 We are extremely excited to announce Aurora Contracting's acquisition of Lee Libby's SUMMIT ROOFING in Rangeley, Maine. We will be taking over all steel roof installations for Summit, and expanding our presence in the Rangeley area for roofing, painting, and solar. We humbly take on the charge of Lee's excellent reputation, and look forward to serving this beautiful region of Maine.